It's the 4th Monday of the month and that means a Guest Muse! We can't wait to see how you're inspired by this beautiful, spring card! 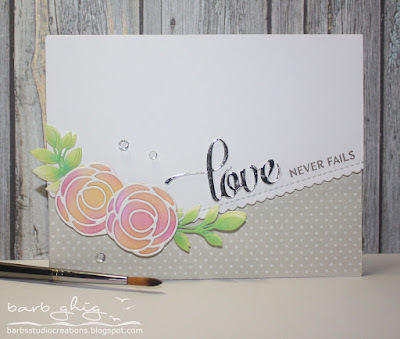 Fabulous guest Muse, love Barb's cards.